Did you know music is a powerful tool to engage customers, boost profits and enhance your brand profile? Whatever the size, style or location of your hotel, refreshing your entertainment is an effective way to create an atmosphere, draw in new customers, gain positive reviews & increase your revenue. We are a specialist Hotel Entertainment Booking Agency, who can help you choose, book & manage your entertainment. Our acts have provided regular, live entertainment for the most exclusive international hotels including Karma St Martins, The Berkeley, Claridge’s & the iconic Burj Al Arab. We are a specialist Hotel Entertainment Booking Agency, who can help you choose, book or manage your entertainment. Our acts have provided regular, live entertainment for the most exclusive international hotels including Karma St Martins, Boringdon Hall Hotel, Claridge’s & the iconic Burj Al Arab. “Taxi, train, ferry, boat , walk and that was just for the band to get to the venue! All of the band were excellent , nothing too much trouble and able to gauge an audience in their expansive song list, acoustics, instruments and sound levels. Very professional and we would highly recommend…..
“Thank you so much we will definitely be in touch for future events”. a valuable opportunity for increased revenue. Music is a powerful tool to engage customers, boost profits and enhance your brand profile. 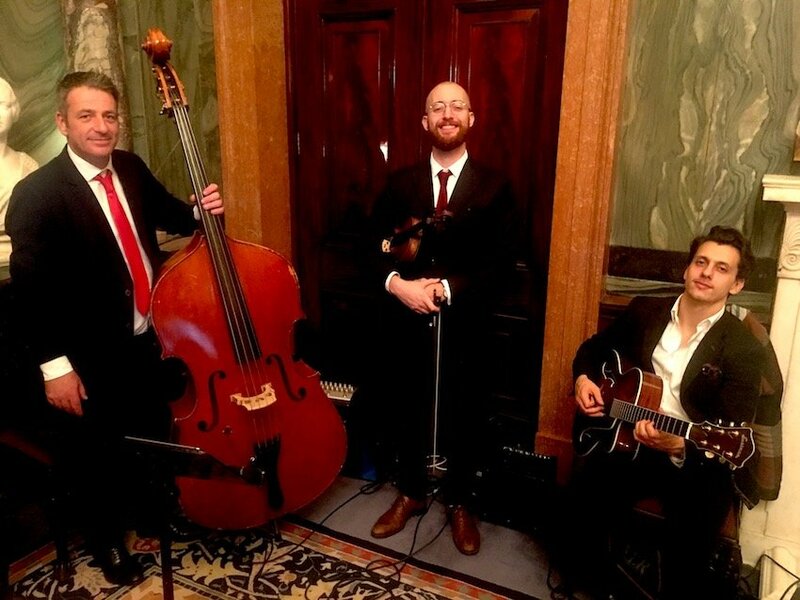 Whatever the size, style or location of your hotel, refreshing your entertainment for events or introducing a live music residency is the perfect way to add some sophistication and atmosphere to your venue. It can also be an extremely effective way of drawing in new customers, gaining positive customer reviews and increasing revenue. Have you considered how entertainment at your Hotel impacts on guest experience? High-quality entertainment perfectly tailored to your hotel is one of the most effective ways of providing guests with a uniquely personal experience. From the perfect musical backdrop to your hotel to the wow factor of a Show Band or carnival themed act to signal a night of celebration. Nothing compares to music's ability to change the ambience and mood of a room. Whether you're looking for musicians or bands for a hotel residency or entertainment for weddings, private function or corporate events, it has never been a better time to update your entertainment. 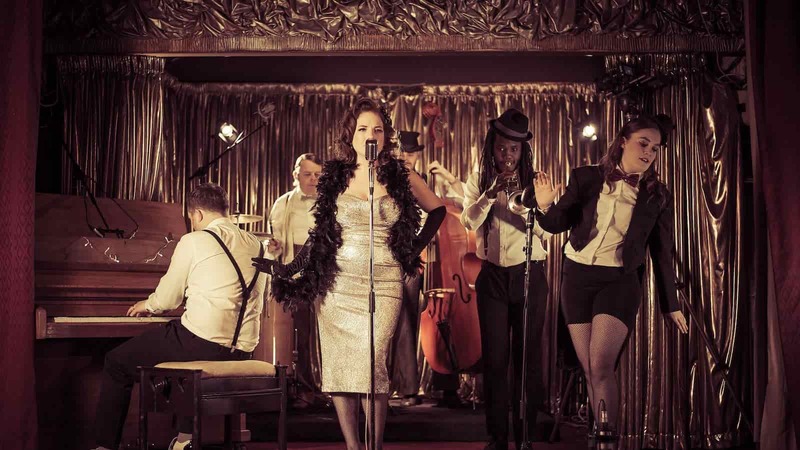 From solo singers and musicians to luxury, 15 piece show bands, DJ and Sax entertainment to a vintage themed Jazz acts, wedding band to electric string acts and Christmas entertainment, there have never been more entertainment options available for your hotel. Book a musician or act for a hotel residency to create the perfect ambience and set the right tone of your hotel. Discreet sophistication, contemporary, cool, upbeat or formal, there is a myriad of options available that can be perfectly tailored to complement the style of your hotel. Christmas is not the gift it once used to be for the hospitality industry. Prior to the recession, year-on-year, hotel prices rocketed. However, even in this period of static prices, there are ways to maximise your hotel bookings and revenue. Many Hotels are planning a Christmas schedule over a year in advance to maximise bookings and add a point of difference in what is an ever-intensifying market. One of the best ways to do this is by running themed Christmas packages and events. Imagine how it would feel to attend a Hotel New Year's Eve event with no party atmosphere, poor entertainment and what's more you'd paid through the nose for it? How valued would you feel? If you're looking to reduce your hotel entertainment budget, New Year's Eve is not the time to do it! 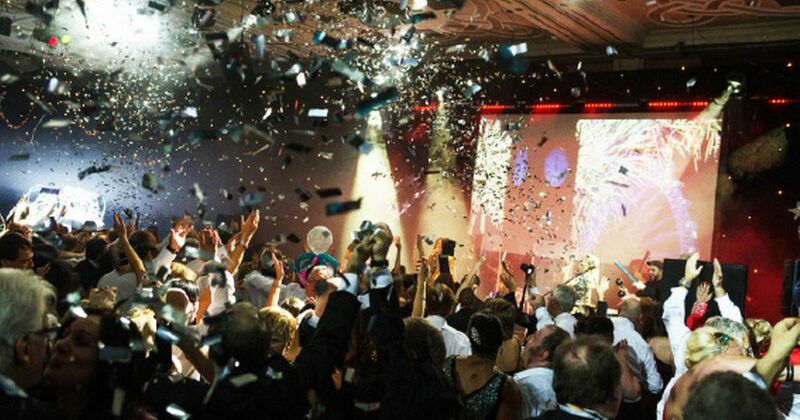 The cornerstone of any New Year's event is the entertainment, and with increased competition customers are rightly demanding a unique celebration to remember. With wedding venues springing up weekly, increased competition and a matured market, it has never been more important to provide added value to couples planning to celebrate their wedding at your hotel. Planning, searching and booking wedding entertainment can be time-consuming, stressful and confusing. Partnering with a Wedding Entertainment Agency adds value to your hotel and clients, offering protection and expertise to wedding couples. Find out more about planning wedding entertainment here in our blog post "5 Key Moments for Wedding Entertainment" and discover more Wedding Entertainment Ideas today! 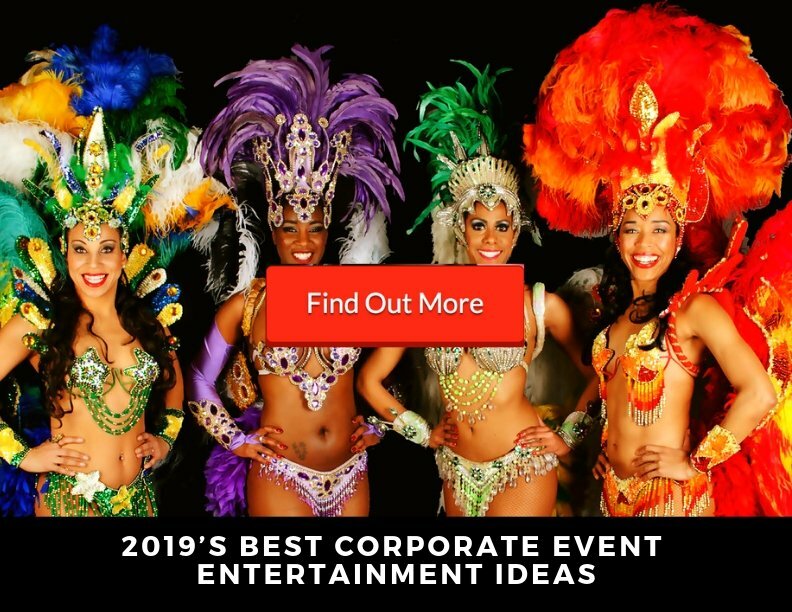 As a corporate entertainment agency, we know it's important to put forward new and exciting ideas that will set each of your events apart from the competition, and impress your clients. When planning a corporate event the entertainment options are endless. Wether you are looking for discreet or upbeat music for arrivals, themed performers or roaming acts, LED light performers or the ultimate luxury show band there is always the perfect act to make your event unique. Discover more corporate entertainment ideas today! Why use a Hotel Entertainment Booking Agency? So you’ve decided to refresh the entertainment at your hotel and add value to your clients, but what is the best way to source your entertainment? 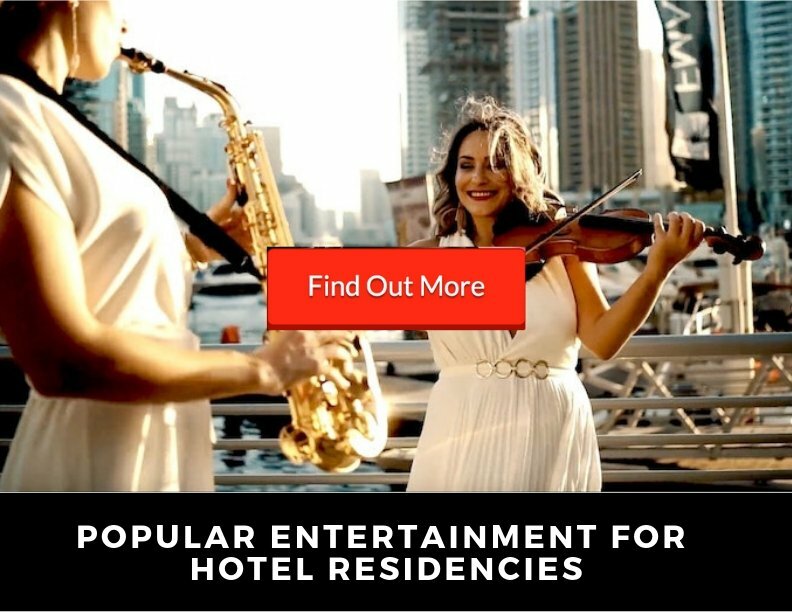 What is a Hotel Entertainment Booking Agency? A Hotel Entertainment Booking Agency is a company that specialises in providing live entertainment for hotels. How Does Booking Entertainment Through A Hotel Booking Agent Work? A booking agent's role is to match the right entertainment to the event, taking into account the style and ambience the organiser is trying to achieve. A good agent will always provide you with a selection of options at different price points. If you decide to book an act the agent will create a contract between both parties and manages all aspects of booking including repertoire, payment details, performance schedule and timings. What Are The Advantages Of Using A Hotel Entertainment Agency? If you've ever booked entertainment, you already know how time-consuming and stressful it can be. Do a Google search for "Live Bands", and you'll quickly see the thousands of results that come back. Most acts are average at best or just not the right match and wading through the results can take many hours. Hotel Entertainment Agencies have already done the hard work and typically have a list of acts, they will recommend to clients. Valuing repeat business and in contrast to booking directly from a band, they always recommend the most suitable act for an event. If you've ever booked entertainment direct from an act, you realise the lack of security is concerning. In spite of what acts may say, they rarely provide cover if unable to attend on the day of the event. In contrast, entertainment agencies are able to cover cancellations at the last minute. Disadvantages Of Using An Entertainment Agency? However, this is only half the story. Leading hotels globally know the benefits of using a good booking agent well exceeds the cost. Booking entertainment from an agency saves time, reduces stress and results in improved customer experience, better reviews, brand loyalty and repeat booking. So if you source your entertainment from a reputable agency it should actually increase your overall revenue. Where do you supply hotel entertainment? What do Hotel Tresanton in Cornwall’s fashionable St Mawes, The Berkeley in Knightsbridge, Claridge’s in Mayfair & the iconic Burj Al Arab have in common? Other than being some of the world’s most prestigious hotels in jaw-dropping locations, they’ve also enjoyed regular live entertainment by our acts. Elastic Lounge is a specialist supplier of entertainment for hotels, clubs and resorts, nationally and internationally. We provide short and long term entertainment for hotel residencies, Christmas and New Years Eve Events, weddings, corporate or private events. Can’t find the act you want? We’ll deliver tailored entertainment for your event, or create a new act to realise your vision. Contact Us to ask us how this works. Do you supply hotel entertainment in my area? We love live entertainment. We love to impress. And we love perfection. Our approach is simple: personal service and the best talent transforms any event into an exclusive, high-end experience. Every aspect of our service is tailored to you, from the way we support you to the way we customise our acts to fit your event. And, if we can’t find what you want, we’ll create it, just for you. 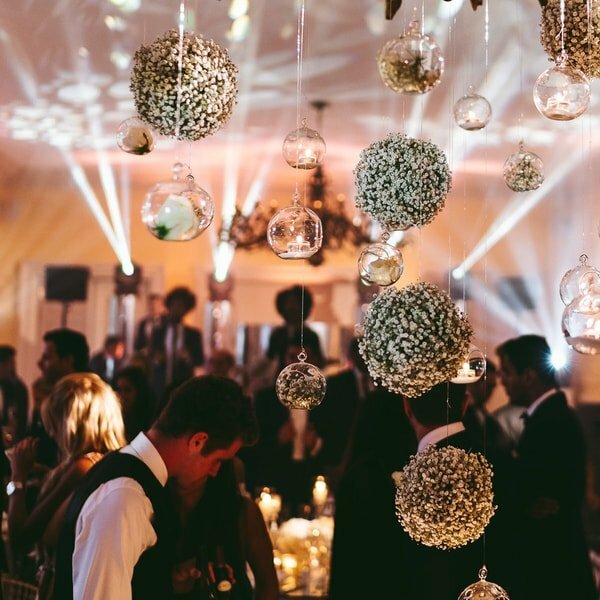 We’re masters at sourcing, suggesting and creating the best acts which transform any occasion into a luxury event. 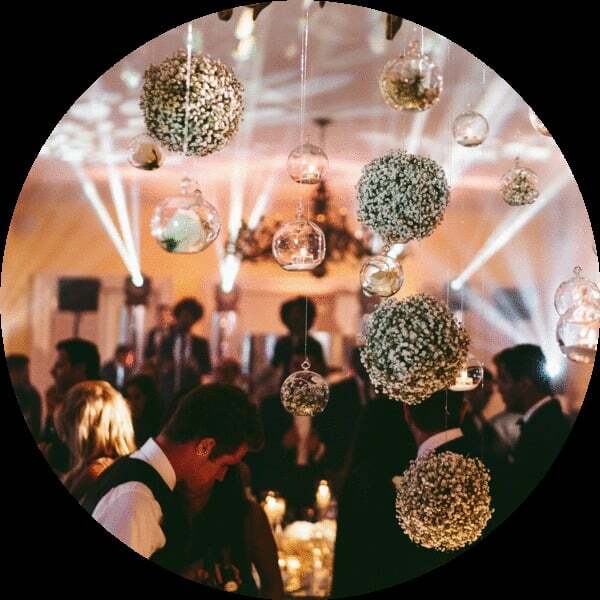 You get more personalised service, with an entertainment co-ordinator to guide you through every step, from enquiry to the big event. We don’t have hundreds of acts. We’ve carefully selected each one for their unparalleled talent, vast experience and impeccable performance skills. We would love the opportunity to explore how we can deliver a better entertainment program for your Hotel, that is good for customers, good for your brand and good for your business. Connecting with your hotel entertainment consultant couldn't be easier, so why not contact us today! Whether you're looking for an act for an upcoming event or want to partner with us to manage the entertainment roster at your hotel, Contact today and get connected with one of our expert hotel entertainment consultants. After receiving an enquiry from you, we will connect you with a personal entertainment consultant. Your entertainment consultant will contact you, find out more about your enquiry and provide you with some tailored options for your entertainment. Once you have chosen your entertainment, we’ll send you a quote with a transparent breakdown of all the charges including booking fee, act fees and expenses (for example, if travel and accommodation are needed). If you need to hire extra equipment for the event these charges will be clearly laid out here too. Once you’re happy to to book your entertainment we’ll send you a confirmation email, a contract & request a booking fee. The full balance will be payable to Elastic Lounge at least 14 days before the performance. We care about your event as if it was our own, so, rest assured, everything is taken care of. In the final run-up your event there’s nothing left to do as everything is 100% confirmed and backed up by our performance guarantee. All you need to do is get ready for the event!